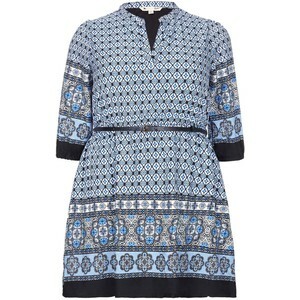 The Duchess of Cambridge appeared in a video recording on behalf of Place2Be wearing this Jaeger shirt dress. 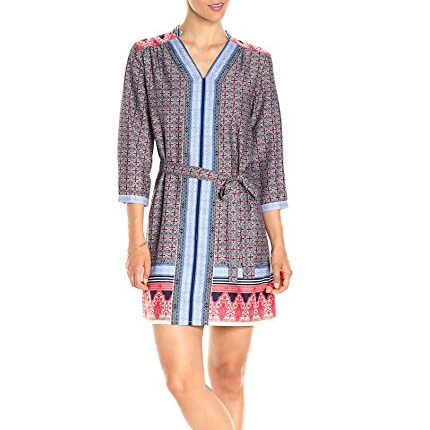 The collared dress is patterned with a tile print inspired by the architecture in Florence and Porto. It is cut from fluid silk and comes with an optional belt. 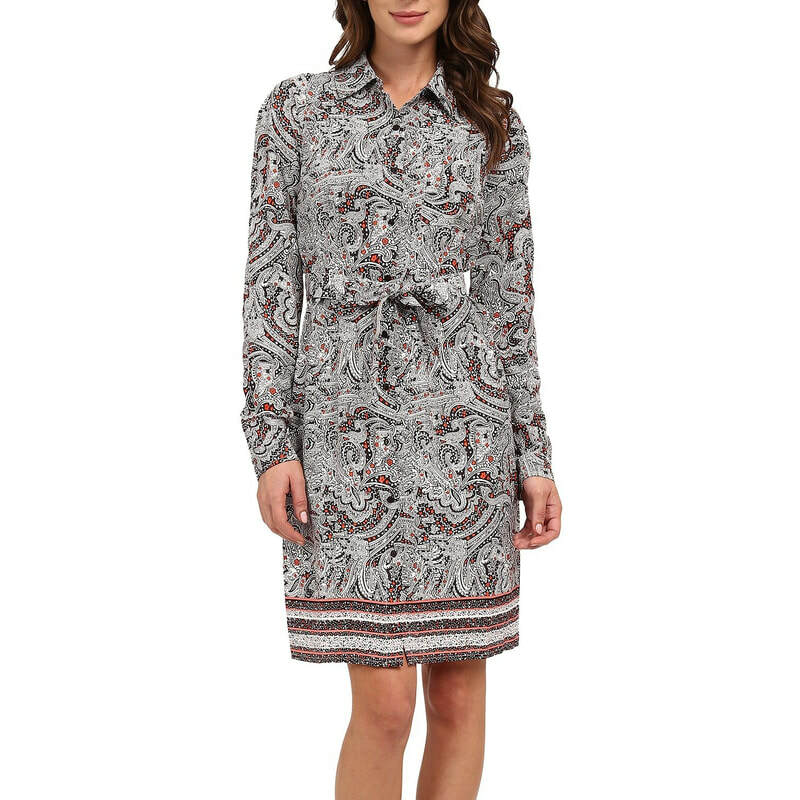 STYLE FILE: Jaeger Silk Tile Print Shirt Dress as seen on Kate Middleton, Duchess of Cambridge.